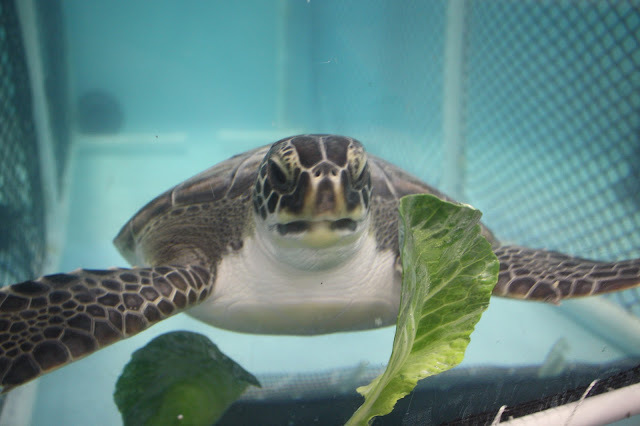 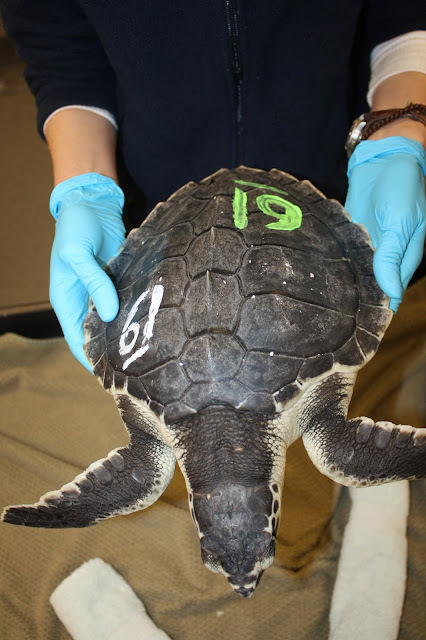 Sea Turtle Holiday: Happy St. Patrick's Day! 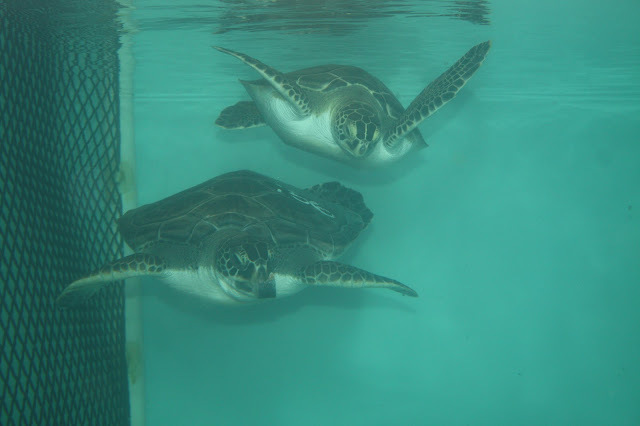 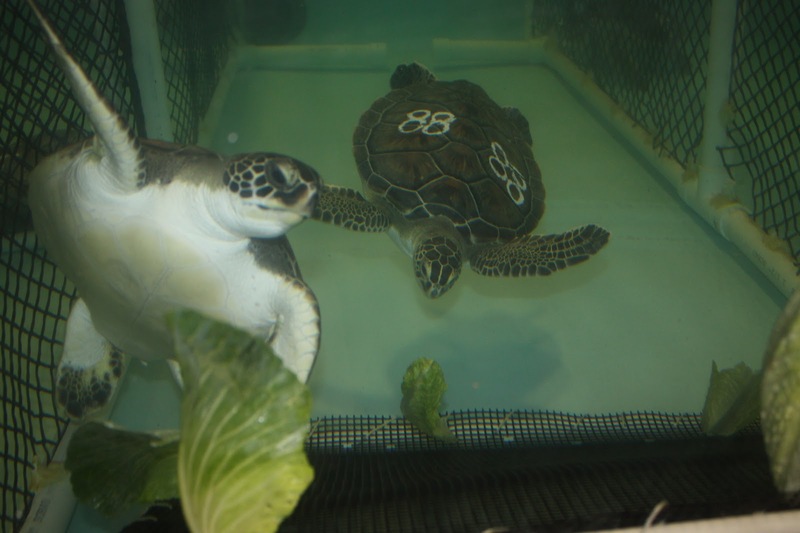 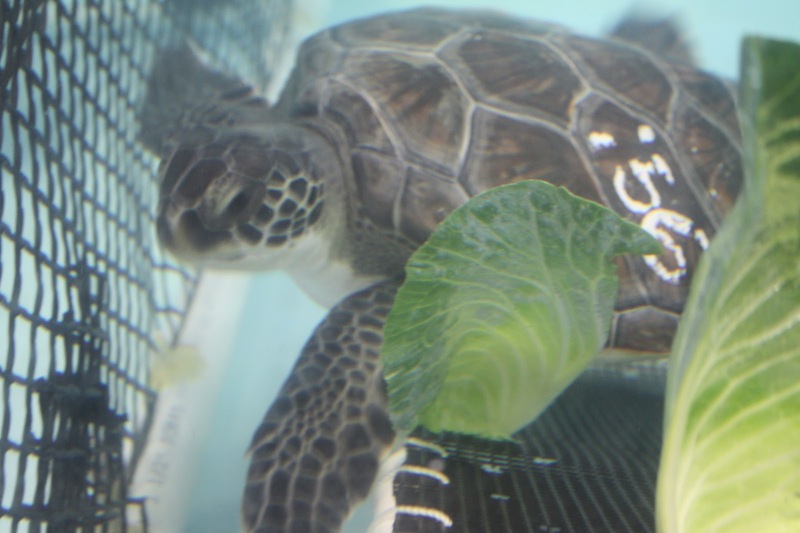 Happy St. Patrick's day from the green sea turtles at the animal care center. We treated our patients to some cabbage to celebrate! 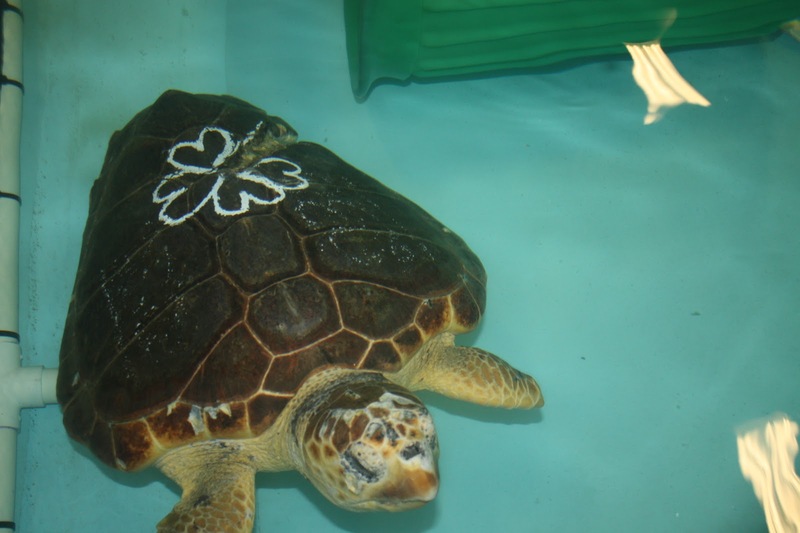 Even one of our loggerhead turtles got in on the festivities!